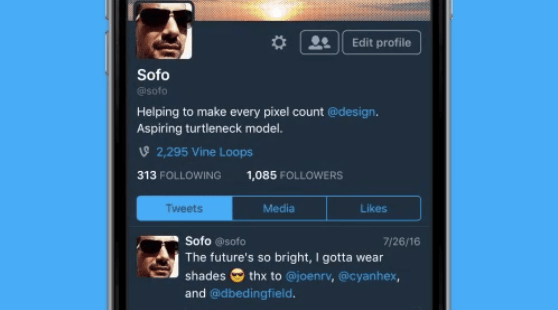 Twitter’s dark mode has finally made its way from Android to iOS. To activate it, Twitter says you just need to tap the Me icon at the bottom of your screen, then the gear icon towards the top. Select ‘turn on dark mode,’ and away you go. If you ever want to go back to the boring old white background, the process is the same.